1. 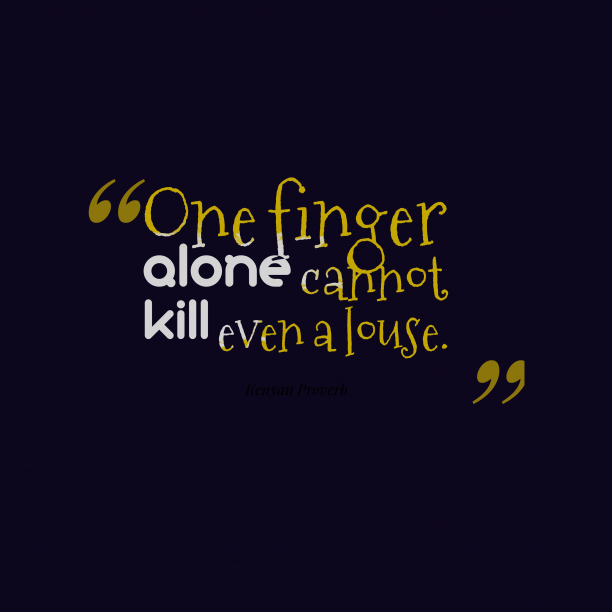 Kenyan wisdom about unity. 2. 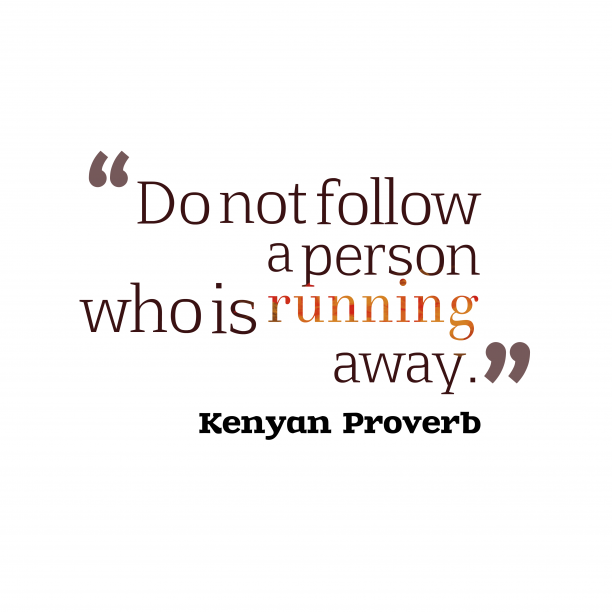 Kenyan wisdom about follow. 3. 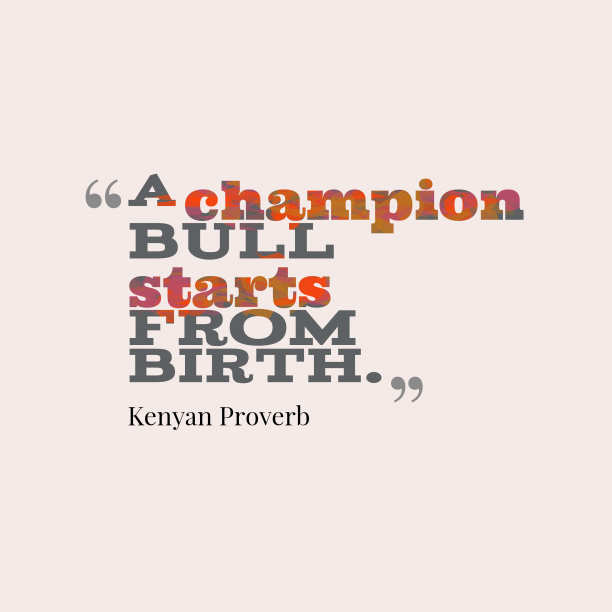 Kenyan wisdom about beginning. 4. 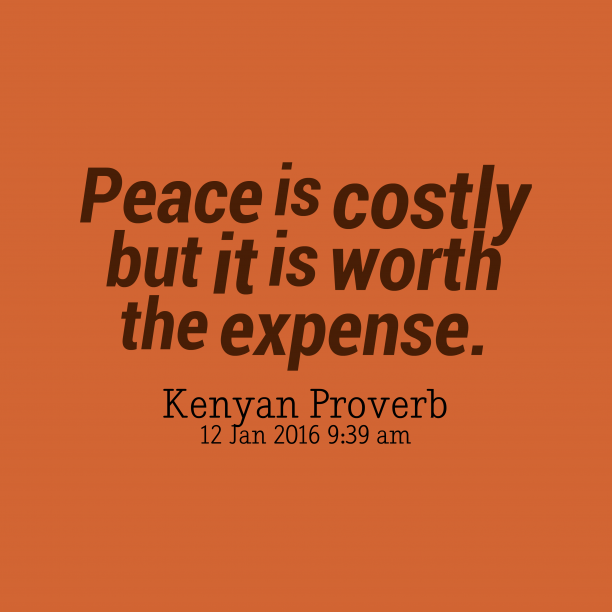 Kenyan wisdom about peace. 5. Kenyan wisdom about wisdom. 6. 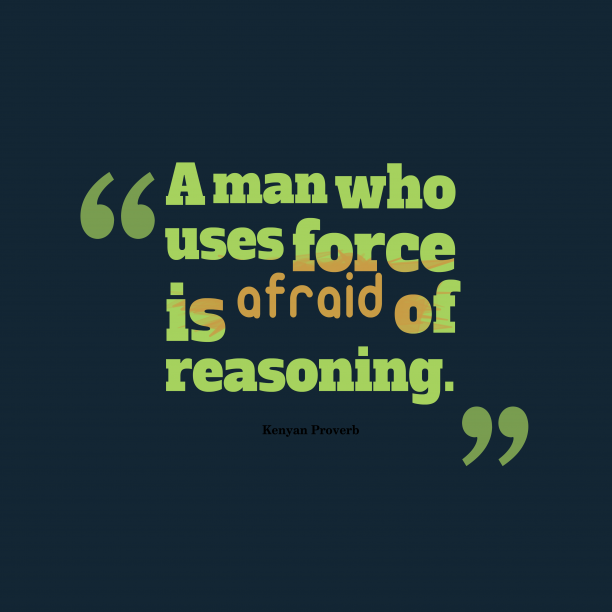 Kenyan wisdom quote about command. 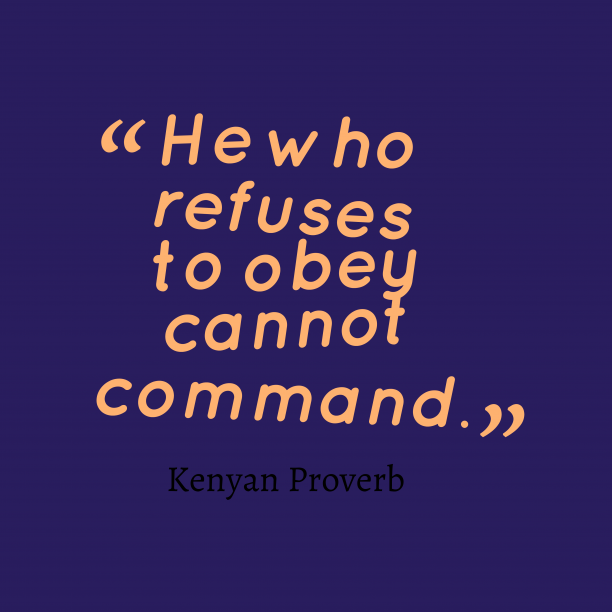 "He who refuses to obey cannot command. " "Blind belief is dangerous. "